Dr. Linda Perkins grew up in Torrance, California with her parents and three sisters. She started in dentistry as a front office manager, and then as a Registered Dental Assistant. 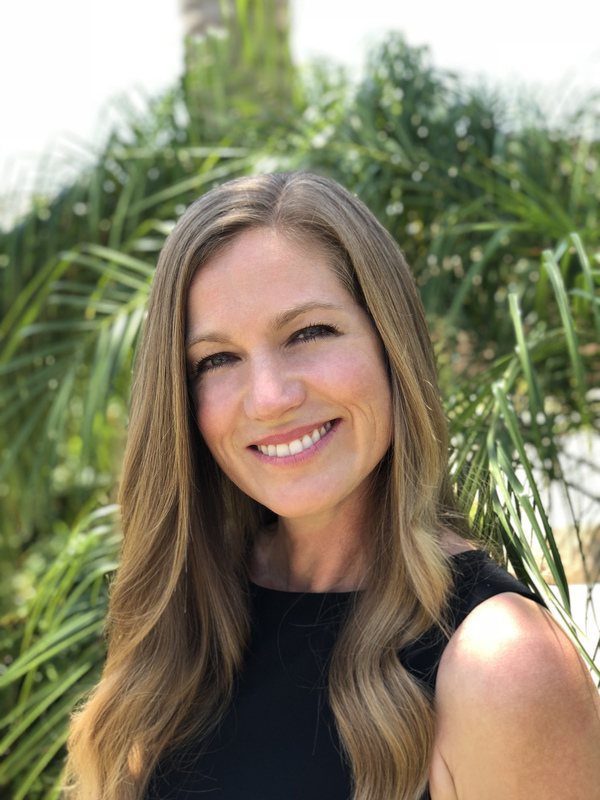 She graduated University of California, in Santa Barbara with a Bachelor of Science in 1999, and went on to dental school at Loma Linda University, where she graduated with a Doctor of Dental Surgery in 2004. Dr. Perkins practiced as a dentist in Santa Barbara, California before moving to Arizona in 2017. She loves to take care of her patients and work with them on coming up with the best treatment plans. She is a big advocate of preventive care and healthy living. She loves the outdoors and exploring Arizona with her two sons.